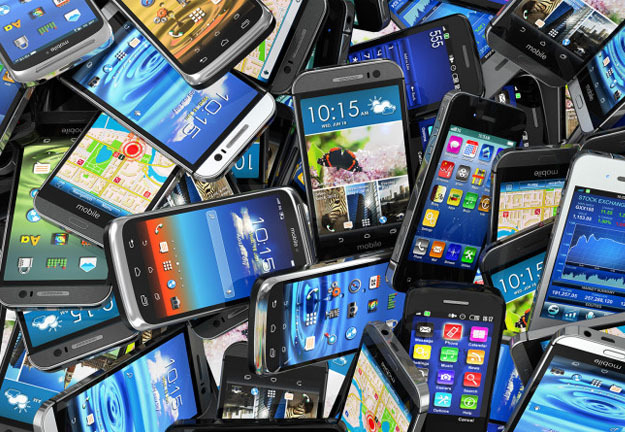 According to Marketingland.com, 2014 will be remembered as the year dominated by an increase in smartphone ownership and use and mobile commerce transactions. Wearables, such as Apple Watch and Apple Play were launched and security breaches took place at unprecedented rates. How can we forget the celebrity photos that were leaked back in August 2014? Due to the rise of mobile apps and an ever increasing amount of people carrying “mini-computers” in their pockets, confidential data can be easily accessed by cyber criminals. 2014 brought a range of fitness related wearables but 2015 is set to bring a whole new wave of wearable devices. We can expect to see clothing and jewellery that can monitor heart rate, skin temperature, breathing, sweat gland activity and even blood pressure. Since 2014 experienced a massive boost in smartphone ownership and mobile transactions, retails will be re-focusing their energies and budgets on optimising their mobile web experience. Both online and offline brands that offer mobile payments to their customers in 2015, will reap the rewards of this investment. One-click check outs or the ability to make purchases from your mobile phone while in a physical store or two options worth considering this year.